Most sink blockages are caused by solid matter lodging in the U-trap in the waste pipe. Place a bucket underneath and carefully unscrew the inspection plug, supporting the pipe with one arm to counteract the leverage of the spanner. Poke a length of curtain wire into the pipe as far as you can to loosen material that may be clinging to the pipe. When you put the plug back, don’t screw it more tightly than is needed to stop it from leaking. Click here. If the pipe is fitted with a bottle trap, remove the bottom part. If this doesn’t clear the pipe, try working backwards from the outlet over the gulley with a long cane. In a bathroom where the outlet pipe may not be easily accessible, try using a rubber suction cup first. Block off the sink overflow with a cloth, and then work the cup vigorously up and down in a small quantity of water until it will run away freely. When an outside gulley is blocked you will have to bail out the water with a small tin and then scoop out the blockage by hand. Keep the cover grating clean by soaking it regularly in a bucket of hot water and strong soda. Find out more. Flooding at an outside manhole is a sign that an underground drain is blocked. 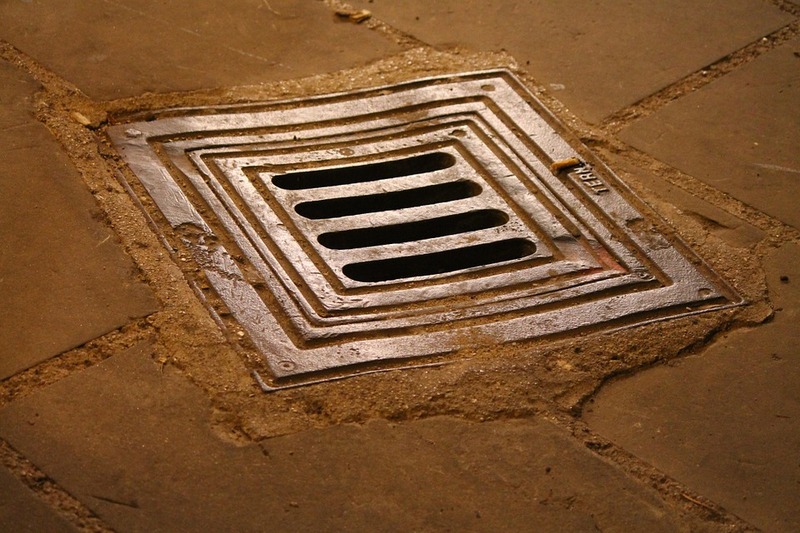 It might be caused by something stuck in the drains, which can often be cleared with a set of screw-together canes as used by plumbers and chimney-sweeps. Various fittings can be screwed to the business end but the most useful are a rubber disc and a circular brush-head. To locate a blockage, lift all the manhole covers until you come to a dry one and then tackle the one next to this on the house side. Failure to clear the blockage points to a broken section of drain, and this is best left to a plumber.